Yeti created a series of short films to launch the new Cozy Milk Tea brand in Vietnam. The stories are as sweet as the milk tea itself and aimed for the teenage audience. The second film in the series for Cozy Milk Tea. “If MoMo payment app makes life so easy now, what was life like before MoMo?” That was what we wondered when MoMo approached us to create a viral campaign for them. The project became the most successful campaign ever for MoMo! Traveloka and Da Nang Tourism joined hands together to sponsor the reunion of the families of the airport workers who make the Tet season easier for all travelers. 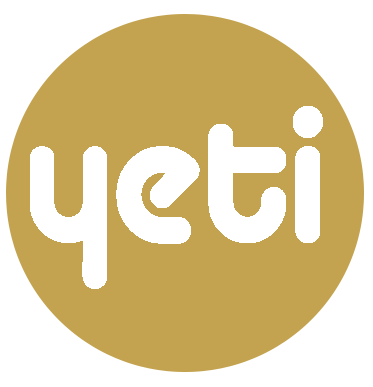 Yeti created this sweet film to promote the campaign. In late 2014 Coca-Cola approached Yeti to write a compelling story for 2015 Tet Season. Yeti wrote an original script that was deeply insightful and moving. The story scored the highest rating at Nielson in over a decade in consumer testings of commercials in Vietnam. When the film was released it was an immediate hit among the audience crossing over 12 million views. The film also proved to be influential and started a trend for similar themes from other brands over the following years. Coca-Cola re-released the film during Tet 2016. Over the years we have created countless films for Coca-Cola, but this small film is our favorite. It is told through real people and with the genuine message of sharing happiness.